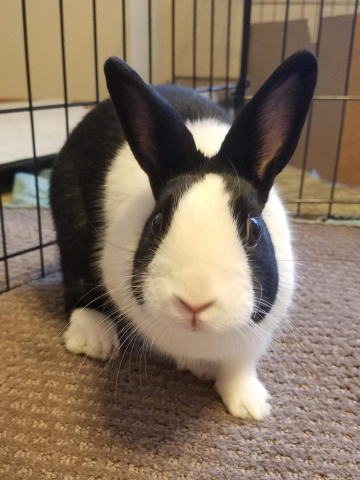 Solo is available for adoption! Meet Solo! He's a beautiful boy who came from a southern Indiana shelter. Solo loves to be petted and is very people oriented. He is curious and likes to explore!